This event, held as part of the LUCI City under Microscope in Bucharest, Romania, 22nd-26th of April 2015, the “City LED Forum” on 24 April, and organized with the support of the Lighting For People project, will facilitate the exchange of experiences between cities on LED outdoor lighting. Through meetings of 15 to 20 minutes, experts from cities with extensive experience in LED lighting will share their knowledge and expertise on some of the key issues today: procurement, total cost of ownership, interoperability of control systems, social acceptance, etc. 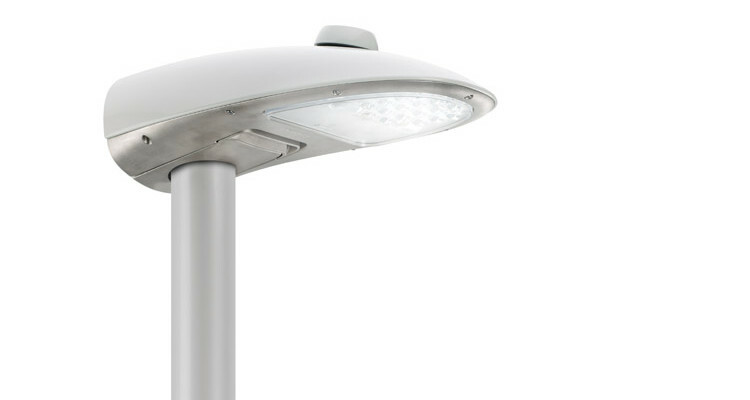 The forum presents a fantastic opportunity for any local government interested in moving towards LED outdoor lighting to learn from those who are already using the technology, and gain the benefits of their experience. Leena Tähkämö from Aalto University will be making a keynote speech, and Lighting For People partner cities Stavanger and Eindhoven will also be attending. More details on the City under Microscope are available on the LUCI website at: http://www.luciassociation.org/bucharest-home/.